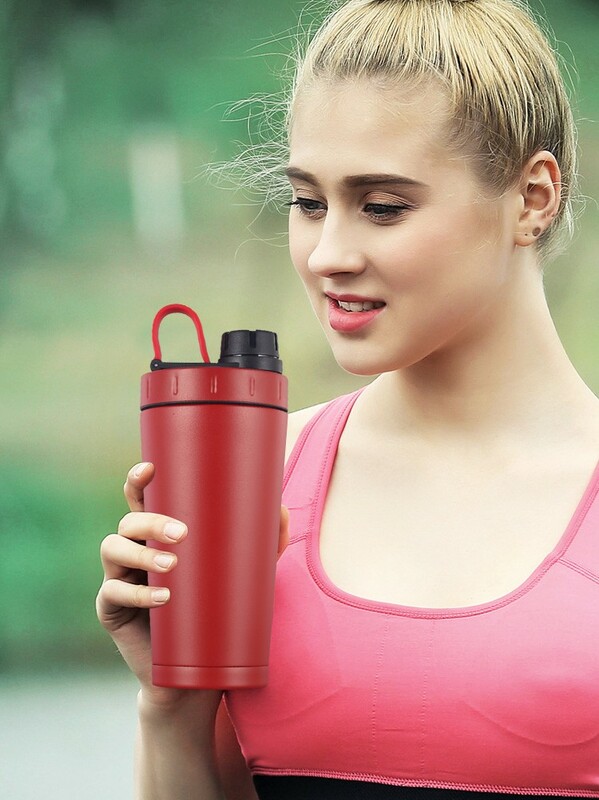 1) ADVANCED FEATURES: Stainless steel, double walled, vacuum insulated bottle that is odor resistant, anti-bacterial, sweat proof, non-toxic, & eco-friendly. No condensation dripping on clothes and equipment, smelly bottles, or plastic tasting drinks! 2) TEMPERATURE REGULATING: Keep your drinks cold for 30+ hours or hot for 8+ hours. 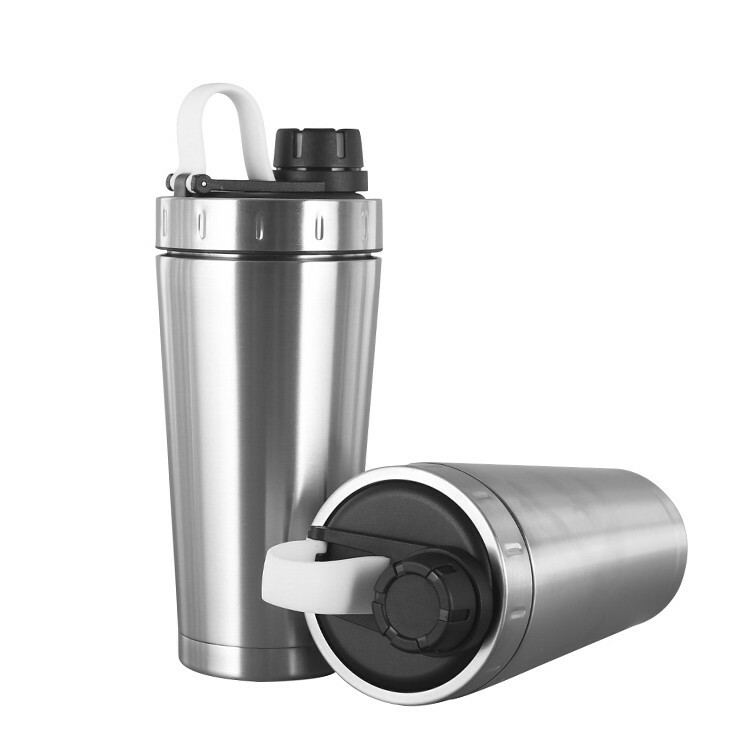 Perfect for protein shakes, smoothies, coffee, tea, pre-workouts, and more! 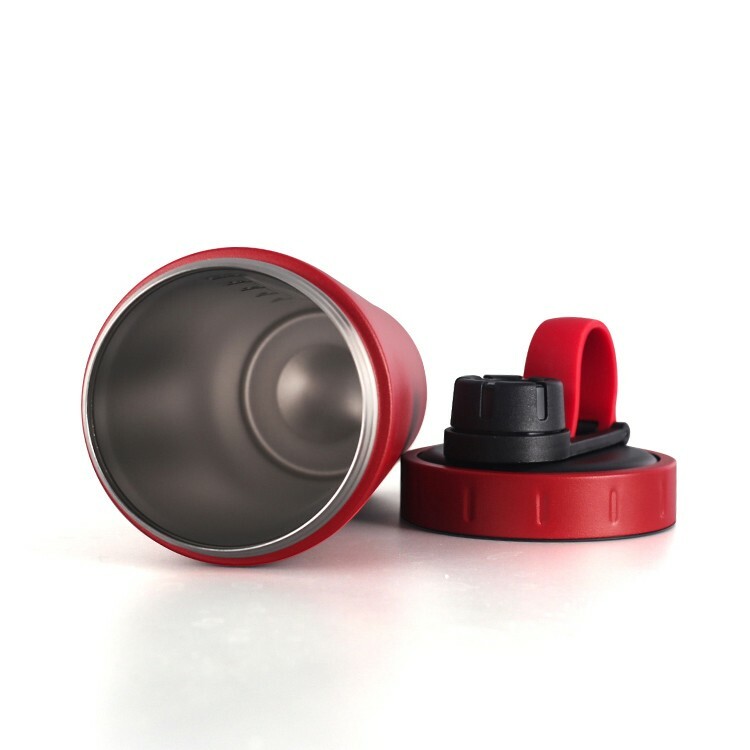 3) SPILL FREE DESIGN: Leak proof cap, secure screw on lid, and wide mouth for on the go convenience. 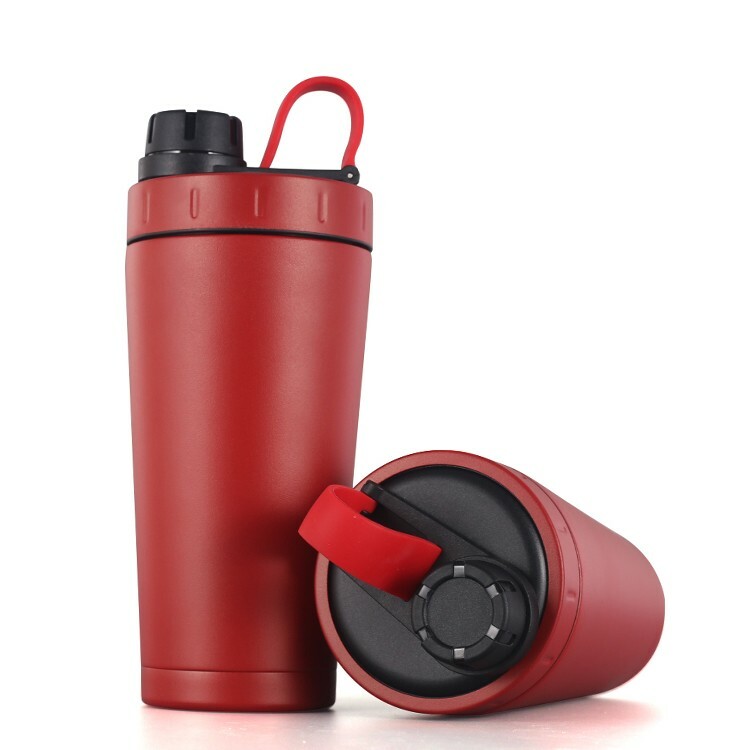 Easy to open and drink with one hand, but secure enough to shake and prevent spills and messes. 4) INDUSTRIAL STRENGTH: Durable and clean design with long lasting performance that is made of premium 18/8 kitchen grade stainless steel. 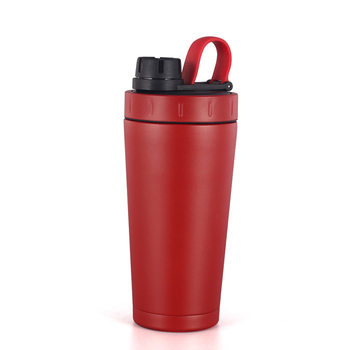 5) ERGONOMIC BUILD: Tapered bottle design that is easy to fill and clean and fits all standard size cup holders. 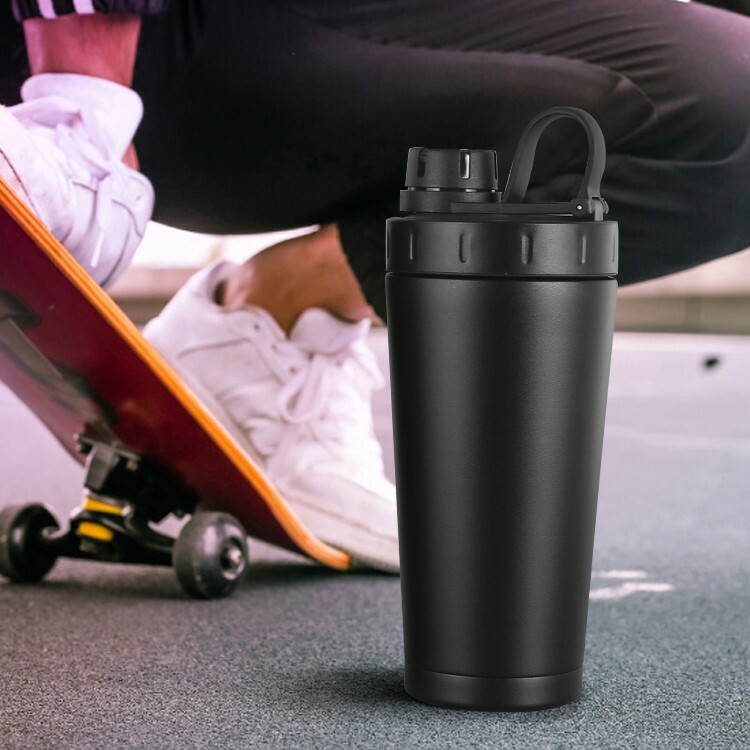 Bring your premium shaker cup to the gym, office, pool, beach, camping, hunting, fishing, tailgating, yoga, biking, road trips, hiking, sports games, body building, everywhere! 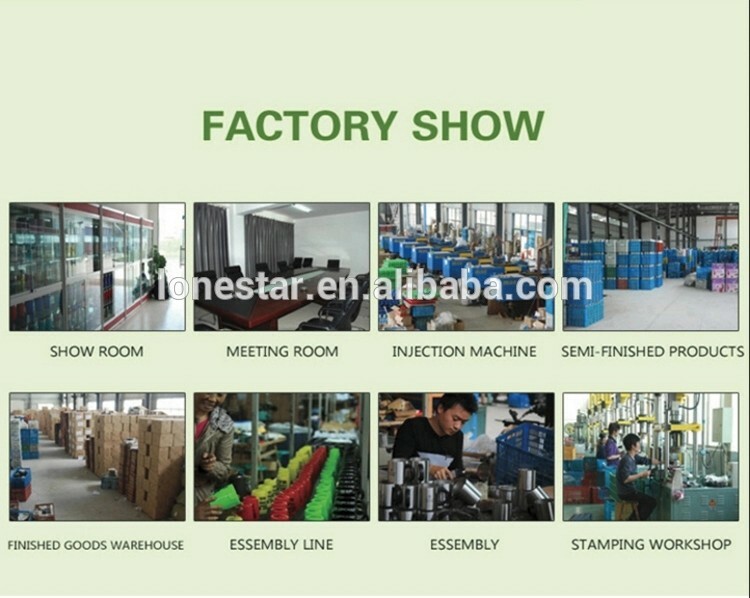 We are the manufacturer and engaged in the plastic water bottle for nearly ten years.Welcome to view our factory at any time. 2. Can You accept the order be small? Such as 200pcs? Yes,You could place an trail order so that we can build a trust relationship. Whatever your order is small or big.The service always is best! The price always is competitive. 3.Can I place an sample order? The delivery time is urgently. 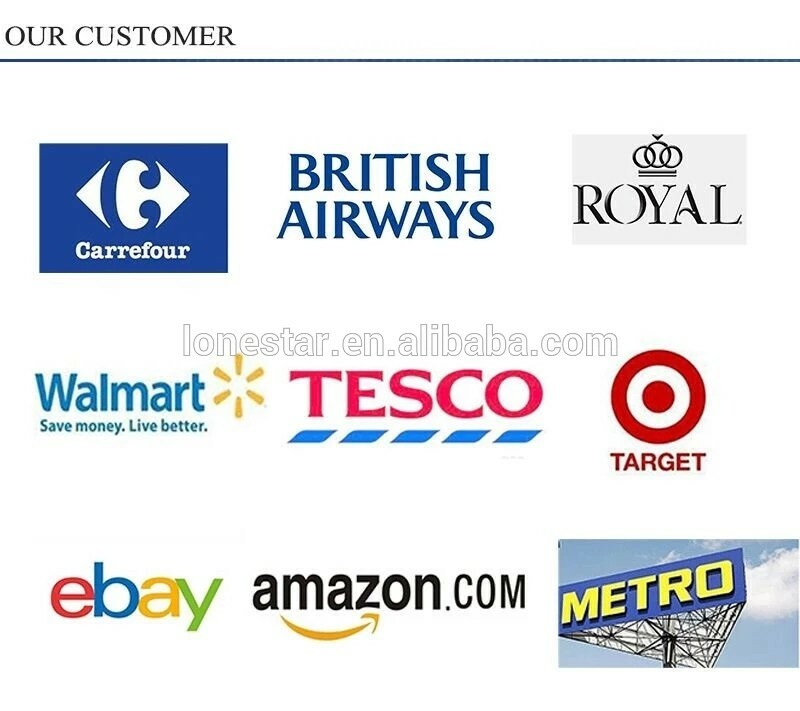 We will arrange you sample order first to meet your request. 4.Can you help do 2D or 3D drawings? We have the design department, and they will help you to do it.As long as you can imagine,we will do you like. 5.Can I custom the logo and products color? Yes! OEM/ODM are available.You can tell us the PMS no. 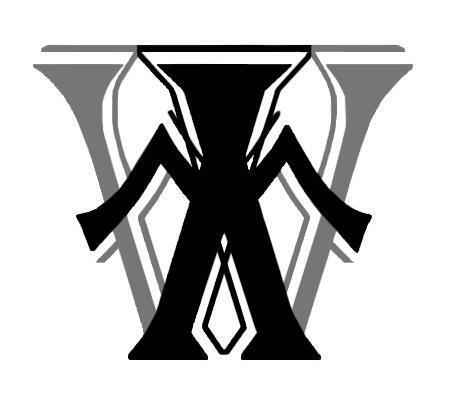 and give us you logo AI. 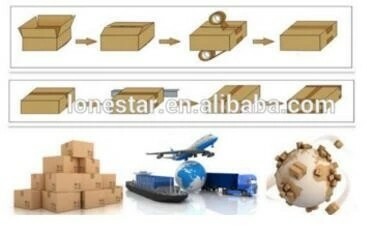 We will according your file to product and print it. 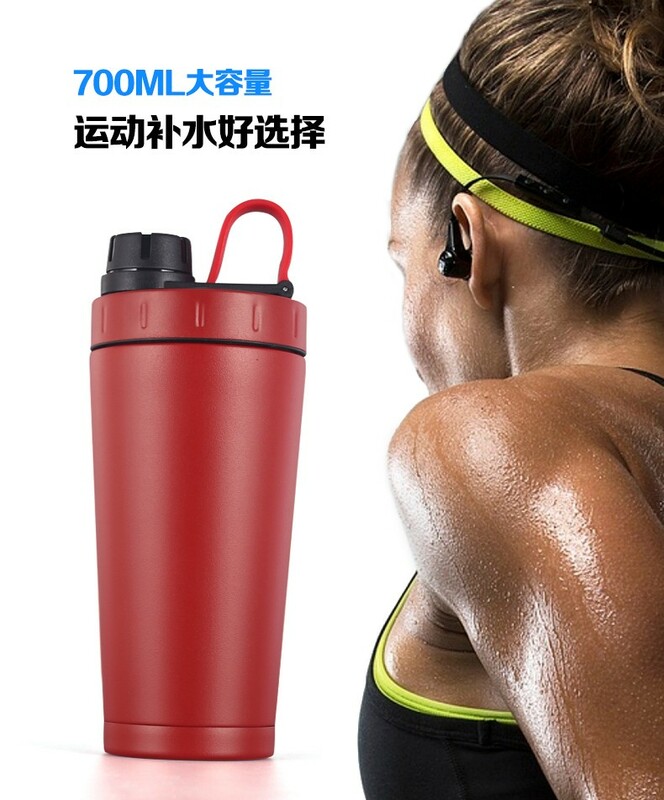 Guangzhou Lonestar Smart Technology Co., Ltd is a professional manufacturer of Protein Shakers, Sprort water bottle, coffee mug, tea cup, enamel mug&cup, insulation bottle,tableware sets etc.